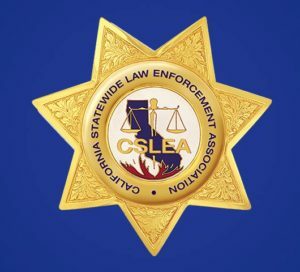 Basic Site Representation Class October 29th at 10:00 a.m.
SACRAMENTO -The CSLEA legal team has scheduled a Basic Site Representation class on October 29, 2018 at 10:00 a.m. to be held at CSLEA headquarters in Sacramento and in the Southern office. These classes are for those who are interested in improving their workplace, knowing their rights, having more problem-solving involvement with their supervisors, CSLEA, and its affiliate associations. 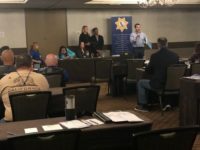 Attendees learn about their contract, their bargaining unit, their workplace rights, and how and when to reach out to CSLEA for help. Please contact CSLEA Senior Counsel Andrea Perez at aperez@cslea.com if you are interested in attending or learning more about the class.